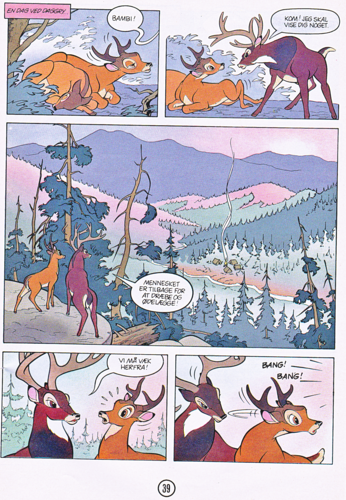 Walt ডিজনি Movie Comics - Bambi (Danish Edition). 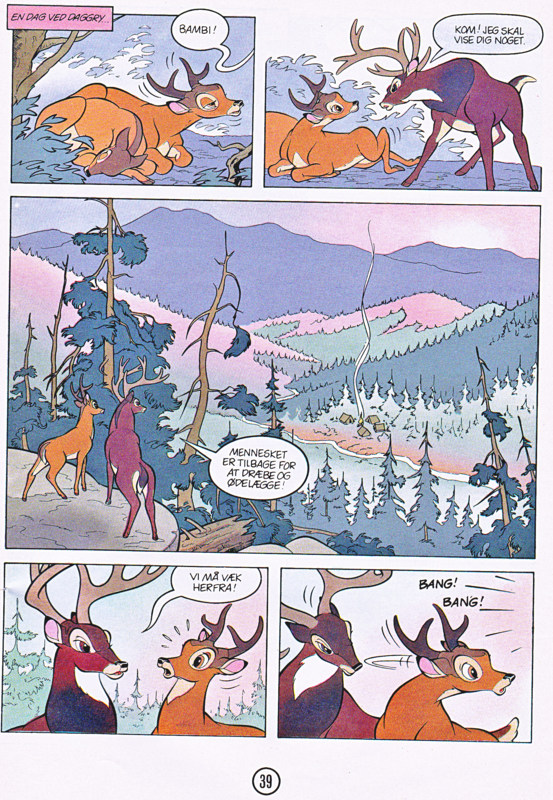 Page 39 of the Official Walt ডিজনি Movie Comic of "Bambi" (1942). HD Wallpaper and background images in the ওয়াল্ট ডিজনি চরিত্র club tagged: walt disney characters walt disney movie comics bambi faline the great prince of the forest. This ওয়াল্ট ডিজনি চরিত্র photo might contain নকল মানুষের, কমিক বই, কমিকস, and কার্টুন.